Very pleased to feature Sidney Royel Selby III aka ‘DESIIGNER’ hailing from Brooklyn, New York on this modest little platform of mine. 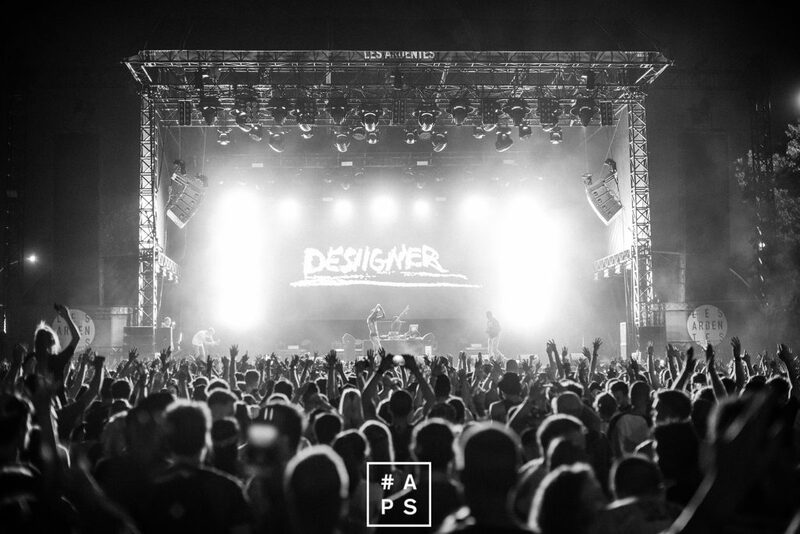 Not familiar with this American rapper, singer producer, songwriter and actor who managed to let the whole world collectively turn up to a track called ‘Panda’? Well, let me be so kind to introduce you to this 20-year-old rising talent real quick. Born in the notorious Bed-Stuy neighbourhood, the Barbadian rooted Sidney started his music career at the age of 14, after he got shot in the streets. Practising his vocals in the school choir and at the church, Sidney began releasing tracks like ‘DannyDeVito’ and ‘On The Low’ under his first alias Designer Royal. His sister convinced him to drop the ‘Royal’ and to add an extra ‘i’ to his moniker. 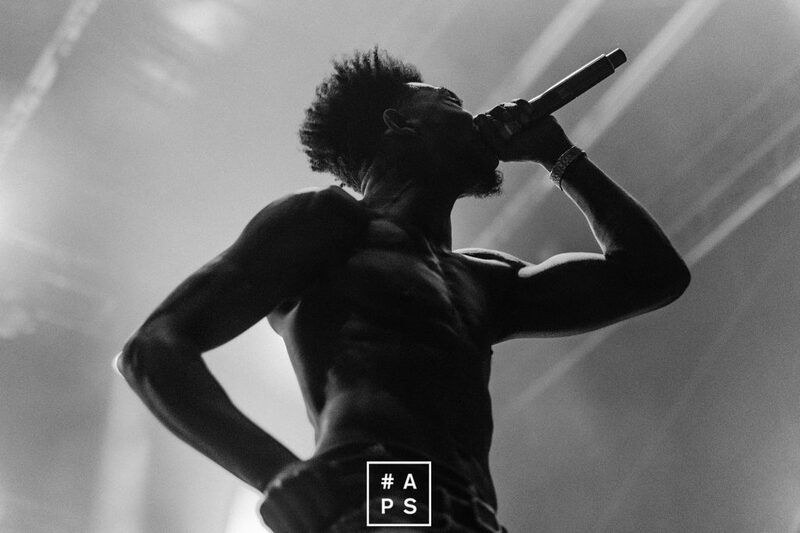 In 2015 the very trap-inspired Desiigner dropped his debut track called ‘Zombie Walk’ followed by the track ‘Panda’ a few days later. 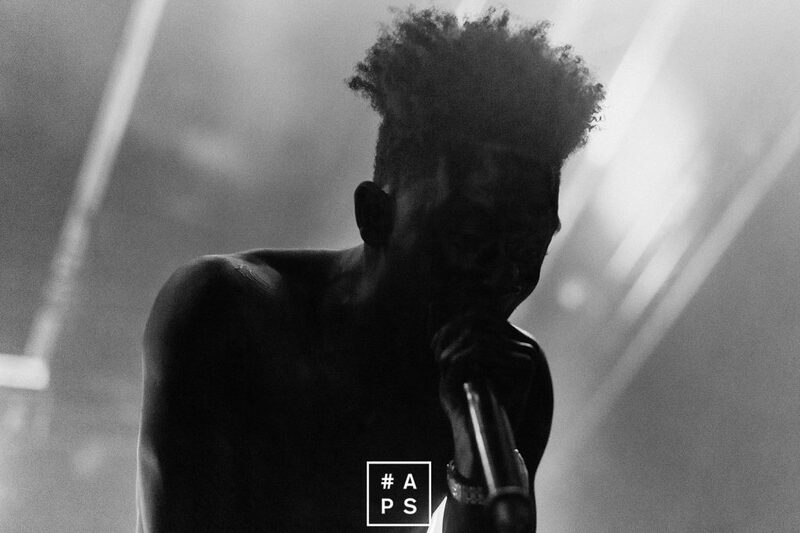 ‘Panda’ became a major success and catapulted this young talent straight into world recognition. The track peaked at number 2 at the Billboard Hot 100 chart and became a global hit. 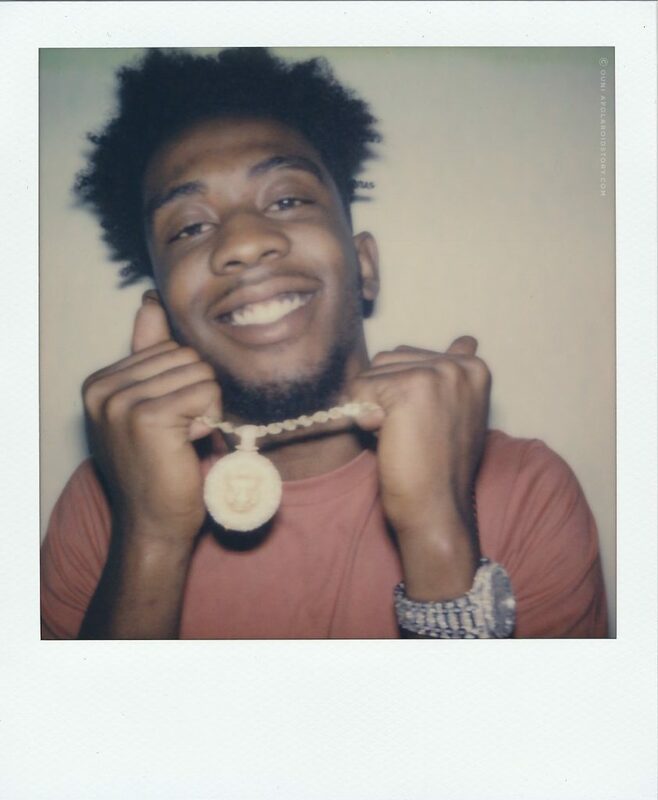 In 2016 Desiigner got signed by Kanye West’s record label GOOD MUSIC. He re-released ‘Panda’ under this label and Ye even sampled it on the track ‘Pt.2’ on his ‘The Life of Pablo’ album. 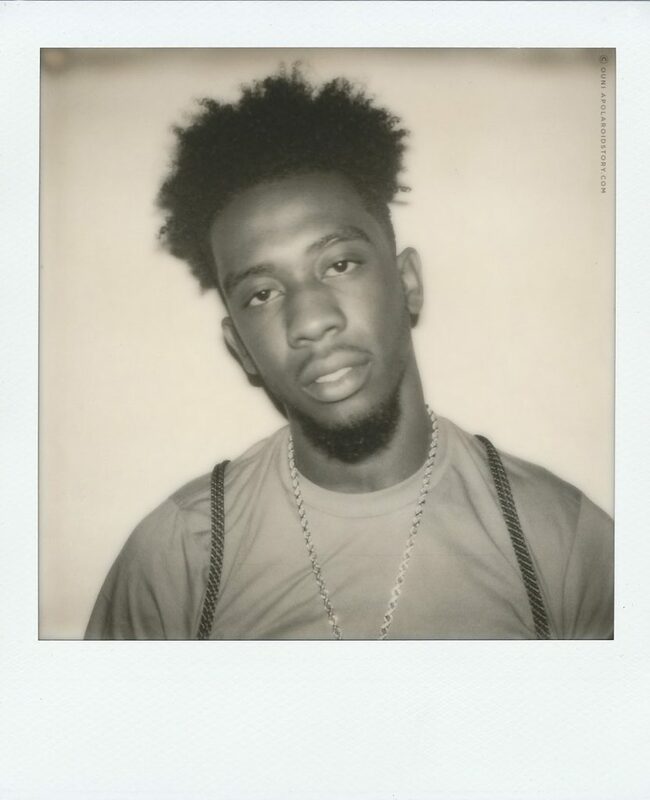 Desiigner was also part of XXL Magazine’s Freshmen Class in 2016, starring next to Anderson.Paak, Denzel Curry, 21 Savage and Lil Yachty just to name a few. After these amazing recognitions, Sidney dropped his very first mixtape titled ‘New English’, featuring names like Pusha-T, King Savage and Mekado. ‘Panda’ did great as leading single and even panned of the Billboard Music Award for Top Rap Song in 2017. 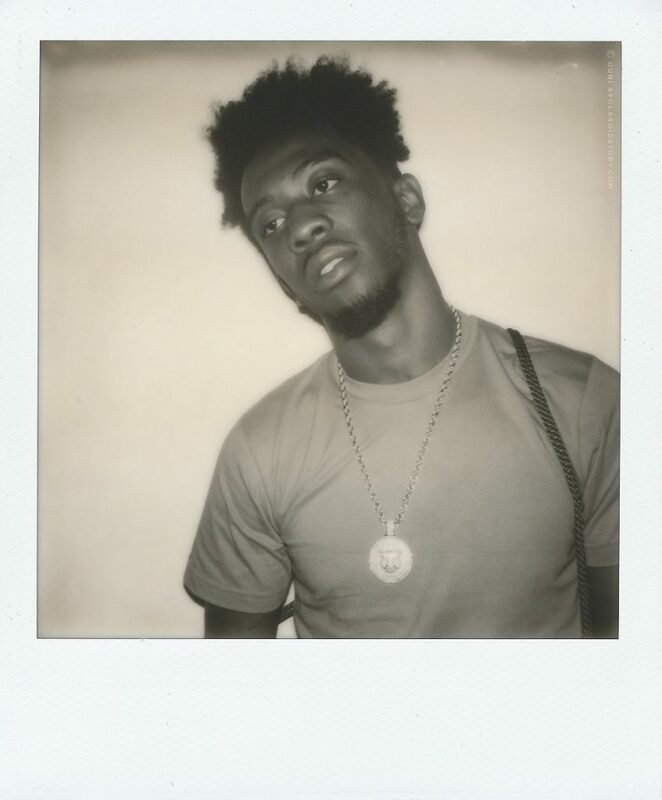 Sidney continued the hard work and kept on dropping bangers like ‘Tiimmy Turner’, ‘Liife’ featuring Gucci Mane and ‘Up’, the first single of his upcoming debut album which will be called ‘The Life of Desiigner’ that is expected to be released before the end of this year. 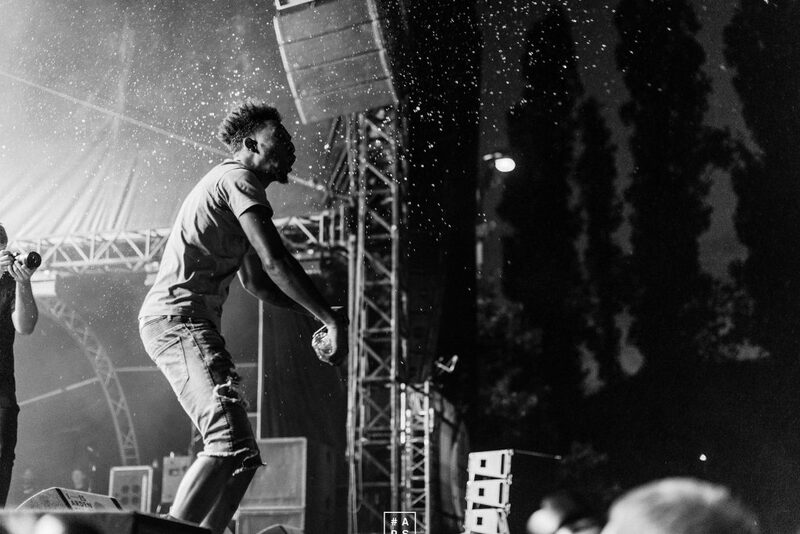 As with many new talent that is currently rising critics are keeping an eye on Desiigner. 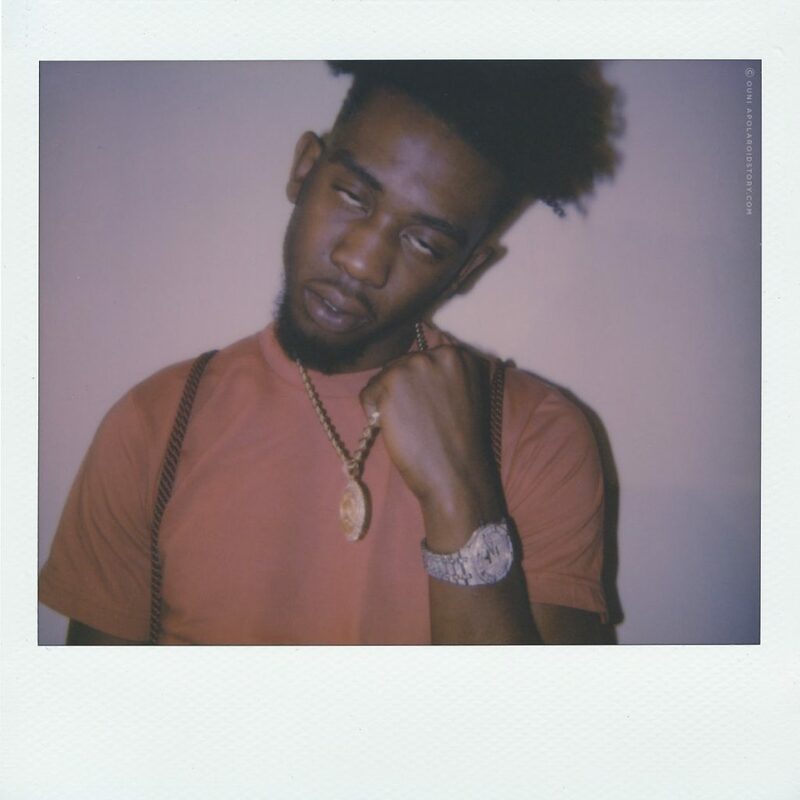 Is Sidney Royel Selby III a gimmicky one hit wonder part of a generation of rappers labeled with the mumble rap stamp or did Kanye and his team sign Desiigner because they see potential the world is not ready to see yet? As always, time will tell. 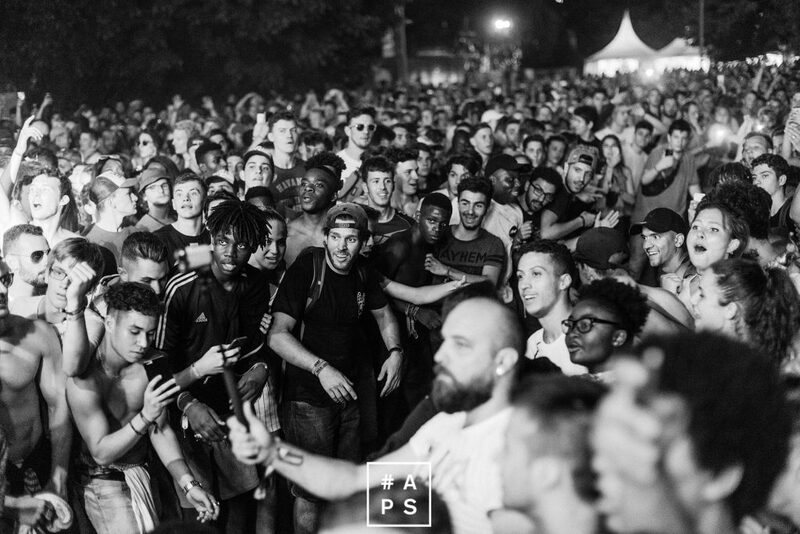 During my annual run at Les Ardentes Festival I received a very last-minute request from Universal Belgium: If wasn’t up to have chat with Desiigner since he was down to do some local promo? First of all, I was very surprised that an artist with a profile as Desiigner (aka major hype) did promo in our tiny little country. You see, there is a certain trend going on, where new and rising artists refuse international press, and only sit down with what they (or poor management) consider to be cool, hip or swag and therefore only do press in ‘cool’ cities like Berlin, Paris, London, Amsterdam, etc. Many artists in the urban realm don’t see the value of doing press locally in Belgium. Many artists are quick to shout ‘Raf Simons’ & ‘Martin Margiela’ in their tracks and claim that Belgian style level but less than a hand full actually know these designers they love to claim so much are Belgian. 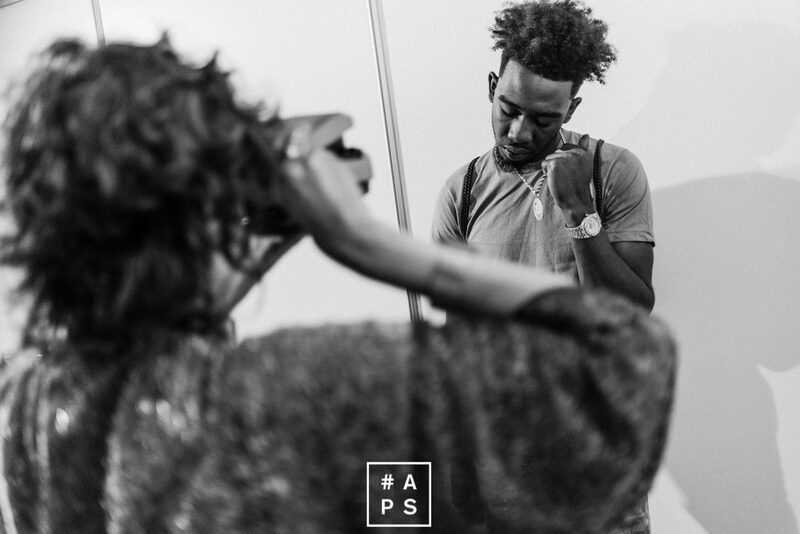 A lot of young artists quickly think they are too big to do press. Even recently an emerging US artist with a great debut album but a weak sophomore album (atleast in my book) refused all Belgian press, which made me and a few radio people wondering ….but why exactly? It really comes across as superior. It’s a trend I’m personally really annoyed of, because I think it’s a bit arrogant to assume you have the entire world in your palm because you have one hit album or track, or a little momentum based on hype, which is the case for many of these new rising artists. 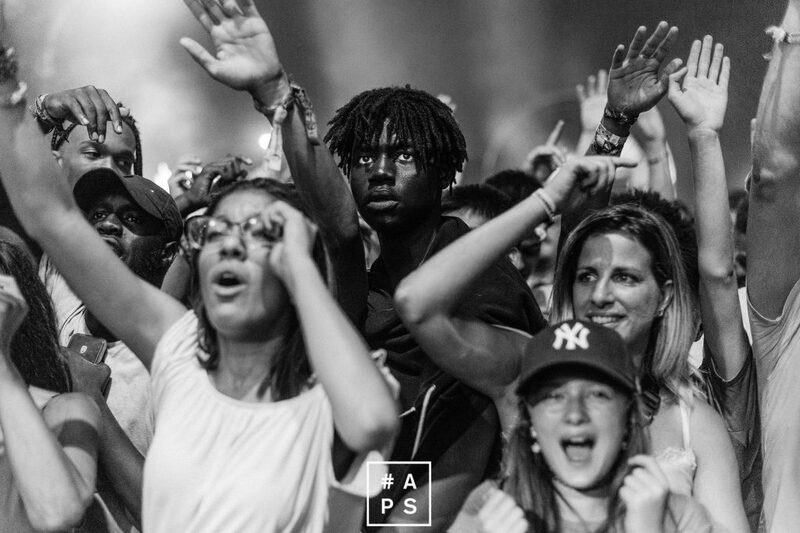 I strongly believe promo is part of your job if you sign up to become an artist, promoting your work is something that never goes away, it’s an opportunity to engage with your fans, to keep your momentum going and an everlasting attempt to expand your audience and perhaps create new fans. Thinking you don’t need to do promo because you are such an amazing star will catch up with you the minute you release an album that is not that well received. Just my humble two cents. 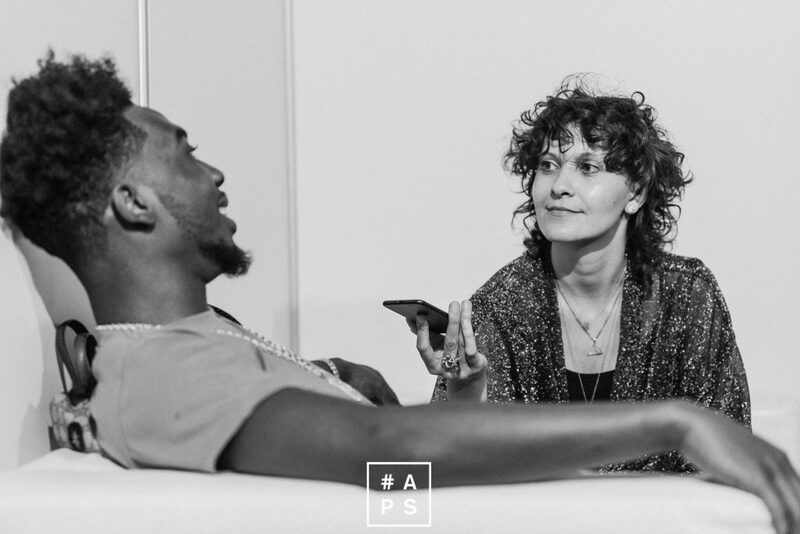 My point is: I was super surprised Desiigner was up for promo and for that reason only I accepted the interview pitch. I love it when artists don’t feel to good to promote their work and their brand, regardless of where they are and how good they are doing at that moment in their life, especially if they are not in the usual fancy city with the usual fancy press, so for that reason alone, I was totally down to invest my time and dig a little deeper behind the ad-lib energy that is Desiigner. Guess what; I didn’t regret it for a minute. 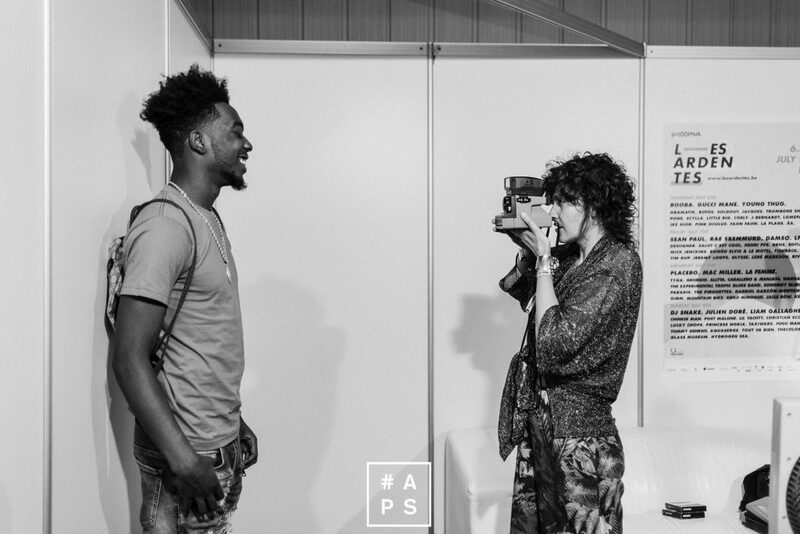 The following video document showcases a glimpse of Desiigner his passage at Les Ardentes Festival and the conversation we had right before his performance. Enjoy. I leave you with the Polaroids I took that day. Special thanks to Daniil Lavrovski, Jeremy D’Hamers, Laura Disaronna, Davy Denduyver & Universal Music for their contributions to this story.